NEW YORK -- There is a lot of fear and confusion concerning Alzheimer's Disease. What is it exactly and how does it compare with other types of dementia? Can it be prevented or managed - and if there is no cure, why are research and early detection critical? Experts from NewYork-Presbyterian Hospital spoke with Eyewitness News Shirleen Allicot to bring us answers, discussing the latest in Alzheimer's research and care. 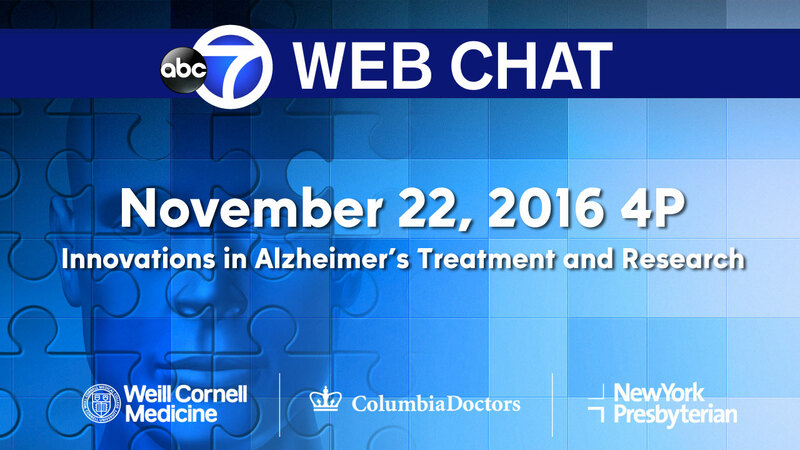 Watch our hour-long discussion about the latest innovations in Alzheimer's research and care. Watch part two of our discussion with experts from NewYork-Presbyterian Hospital. 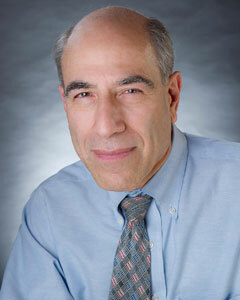 Lawrence Honig, MD, PhD, is an Associate Professor of Clinical Neurology at NewYork-Presbyterian/Columbia University Medical Center. He is the Director of the Clinical Core of the Alzheimer's Disease Research Center at Columbia University and holds appointments at the New York State Psychiatric Institute and Isabella Geriatric Center. Dr. Honig's clinical care activities include evaluation and treatment of memory and language dysfunction, and other cognitive and behavior changes in adults. His clinical research projects focus on Alzheimer's disease, Parkinson's disease, cerebrovascular effects on cognition, frontotemporal and corticobasal degeneration, and essential tremor, using epidemiological, laboratory and neuroimaging modalities. Dr. Honig's laboratory-based research principally concerns developing biomarkers for neurodegenerative disease, and using molecular biological tools to analyze gene expression and tissue changes in aging and human brain diseases. Richard S. Isaacson, M.D. currently serves as Associate Professor of Neurology and Director of the Neurology Residency Training Program at NewYork-Presbyterian/Weill Cornell Medical Center. 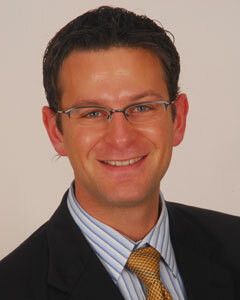 He is also Director of the Alzheimer's Prevention Clinic at New York Presbyterian/Weill Cornell Medical Center. Dr. Isaacson specializes exclusively in Alzheimer's disease (AD) risk reduction and treatment, mild cognitive impairment due to AD and pre-clinical AD. His research focuses on nutrition and the implementation and longitudinal assessment of dietary interventions for AD management. He is the author of two best-selling books geared for patients and caregivers, Alzheimer's Treatment Alzheimer's Prevention: A Patient & Family Guide (2012 Edition) and most recently, The Alzheimer's Prevention & Treatment Diet. Dr. Isaacson's recent efforts have focused on the development of Alzheimer's Universe (www.AlzU.org), a vast online educational portal on AD, with results published in the Journal of the Prevention of Alzheimer's disease. He has chaired the American Academy of Neurology (AAN) Undergraduate Education Subcommittee working group in dementia and received the AAN Education Research Grant for "Evaluating the effectiveness of Continuum: Dementia as a teaching tool for medical students" published in Neurology. He is the author of numerous publications and has presented his research in neurology and medical education at scientific meetings nationally and internationally, and was awarded the 2009 AAN A.B. Baker Teacher Recognition Award.